Wanda S. Horton, a Charlotte, NC interior designer, combines her design degree and passion to help her clients create a well-designed life. When asked to share more, Wanda elaborates, “Each client should be able to appreciate every space in their home, regardless of its scale or size. The design should also be appropriate for their personal lifestyle and life’s stage.” Her mission is to guide her clients through the design process as they discover the unique soul of their homes. Wanda is an avid blogger, (Interior Concepts by Wanda), and has been a contributing Lifestyle Writer for “Charlotte Style Magazine”. Trisha McBride Ferguson is a writer, designer and color enthusiast. Equal parts creative and analytical, she enjoys designing interiors and writing about them. In her early career she was editor of a trade magazine for furniture retailers and she went on to direct marketing communications for several furniture manufacturers. 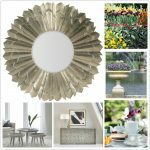 Today, she writes about the home and design while providing interior decorating consulting (www.ideagardeninteriors.com) to select residential and commercial clients. Trisha is most passionate about color and is a certified Color for Your Home™ specialist. Whether she’s reporting on style trends or sharing how-to tips for DIYers, she writes from experience—and the heart. You can reach her at ideagarden@earthlink.net. Christina Katos is a graphic designer whose love of everything “design” lead her to the world of blogging. On her home design blog, No. 29 Design, Christina shares her latest design crushes, organizational ideas and DIY projects. Being practical and stylish at the same time she shows you how to create the looks you love in your own home. As a contributor for Houzz.com she is constantly coming up with creative ways to enhance her own home, keeping it all family friendly. Christina resides in the Boston area with her husband and three children and can be reached at no29design@gmail.com. Carla Jordan is a nationally published journalist specializing in home design, entertaining and lifestyle trends/hot products. 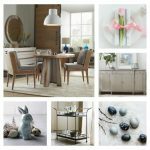 Her work has appeared in well-regarded magazines, newspapers and websites like Better Homes & Garden SIPS, Coastal Living, Dallas Morning News, DallasNews.com, ElleDecor.com, House Beautiful SIPS, MetropolitanHome.com, Modern Luxury Dallas/Texas and Showtime Networks (Sho.com). Carla’s also the writer/editor of “Decorate Better,” a new blog “all about what you need to know to make your home its best.” She resides in the Dallas area with Harry and Bertie, two cute corgis who rule the roost in true Brit style. Carla can be reached at Carla Jordan cjbauer1@att.net. Mary Wynn Ryan is a popular decorating expert and author of interior decorating and remodeling books including New Country Style, Urban Style, Garden Style, Decorating Kids’ Rooms, The Ultimate Kitchen, The Ultimate Bath and more. She has also been Midwest Editor for Design Times magazine and a contributing editor to Woman’s Day Decorating Ideas and Today’s Chicago Woman. As Marketing Director for The Merchandise Mart, Chicago she developed and managed high-profile consumer and trade events in the areas of designer/residential furnishings, casual/outdoor furnishings, kitchen/bath/building products, and gifts/decorative accessories. She has also served as Editor of the National Home Furnishings Association’s monthly magazine for furniture retailers across the U.S. and Canada. In addition to her work as an award-winning writer and creative director, she provides staging and other quick-impact decorating help for clients with a focus on balance, color and personal stories in every home environment. Reach Mary at wynnryan@rcn.com. 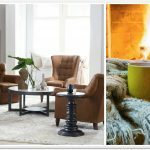 Freelance blogger and Social Media Diva Stacy Dove discovered her passion for interior design during her more than 7 years at Furnitureland South, the World’s Largest Home Furnishings Showplace. 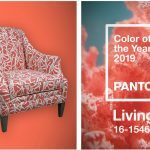 During her tenure as their Social Media Manager, Furnitureland South led the way for retail furniture stores in Social Media. Stacy has a passion for design of all kinds – both interior design and fashion – and strives to stay current with the trends of both as they overlap. Reach Stacy at voilastacy@gmail.com. Angel is the independent business owner of The Love Letter and Vintage Finds boutiques with three locations in the greater Cincinnati area. She has been in the interior decorating and design industry for more than 23 years, specializing in vintage and antique collectibles, architectural salvage materials for up-cycling, along with re-purposed and chalk painted furniture and accessories. Angel has developed her own chalk paint formula for the painted furniture she sells, and now she’s creating one of a kind window art with salvage windows and antique hardware embellishments. This approach has added an interesting personal touch of variety to her business that her customers love. Angel’s love for all things creative has been the driving force behind her desire to discover fun new ways to be more inventive with her business. You can reach Angel at angelsloveletter@gmail.com. Teri is the owner of T Larsen Design, LLC, LLC, based in Wisconsin, and she is a Registered Interior Designer in the same state. She is also the founder of A Little Design Help, a free online resource packed with interior design tips and home decor deals. She enjoys teaching her readers about the power of good design and helping them find great deals to make it happen. Teri can be reached at teri@alittledesignhelp.com. Kimberley Wray is an award-winning business writer and marketing strategist who has worked behind the scenes for major change and transformation in the furniture industry for more than two decades. Early in her career, she spotted trends, identified talent and sought out innovators. As a writer and editor for both respected and upstart trade publications, Kimberley put the issues—not just the fashions—front and center. 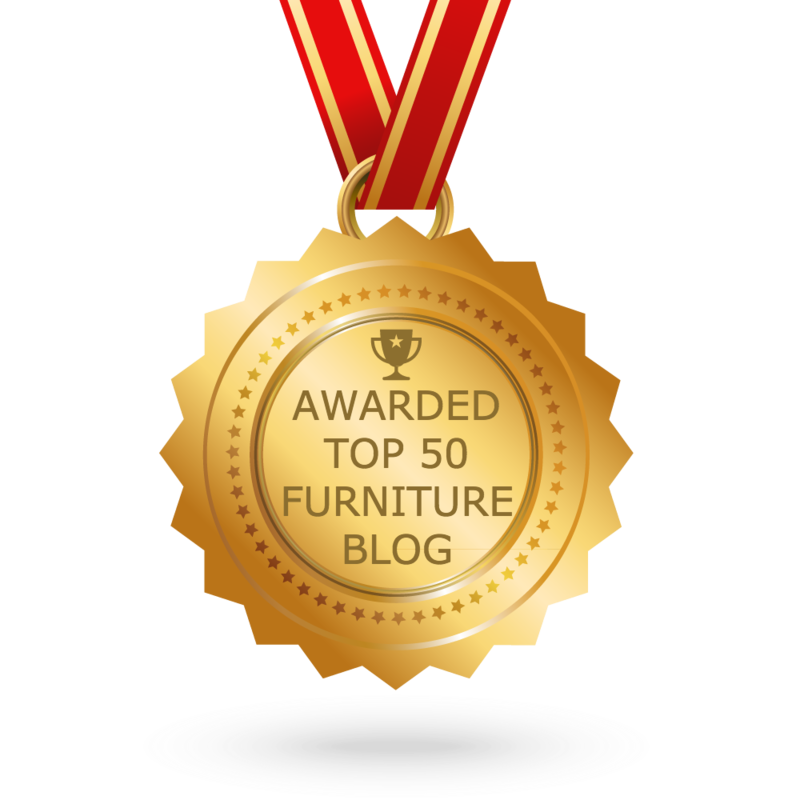 Kim writes about home furnishings and the furniture industry with depth and discernment, and with a passion to see the industry innovate and adapt. Her brainchild—an association for women in the furniture industry—was the genesis for WithIt, Women in the Home Industries Today, and remains the premiere association for female executives. Today, she consults for brands and companies large and small via Kimberley Wray Marketing Communications and can be reached at kimwray@kimwray.com.